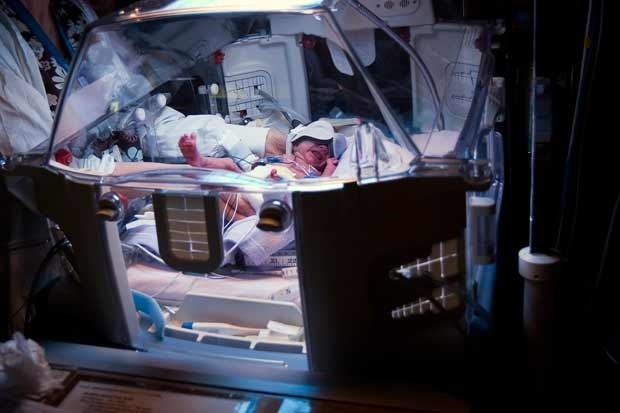 This reader shares a personal experience of having a baby in the NICU. Yashi Sheetal responded to the article, Our 100 NICU journey, published on Parent24.com. "Reading the heartfelt story of baby Hattingh, takes me back to the day 16th of September 2005, when my precious daughter Shaila was born so unexpectedly. At 28 weeks she was so tiny and so helpless, weighing in at just 1.3 kilogrammes. "Those were the darkest days of my life and I look back on that time, finding it hard to believe 10 years down the line our daughter has not only survived her early birth, but has exceeded all expectations. "Shaila was so fragile, we could not even hold her, and this was the most difficult part of our journey for me. "Today is 10 years old and at school, in Grade 4. Our journey with her has introduced us to the world of the most amazing, caring doctors, nurses, neurologist, orthopaedic surgeon, physiotherapist, occupational therapist and speech therapist, who give so much to her every day and has helped her achieve so much. "Without my husband, family and friends I don’t think I would have coped with all we have been through with her. "Shaila has overcome so many obstacles over the years and defied all odds. I look at my daughter with immense admiration as she has taught me so many lessons in life. "I appreciate and value every day with her and I have no doubt she will accomplish all she sets her mind to."